‘We need young people to use science and technology to help the countryside innovate its traditional development models,’ Zhang Linbin, deputy head of a township in central Hunan Province, told the state-run Global Times. 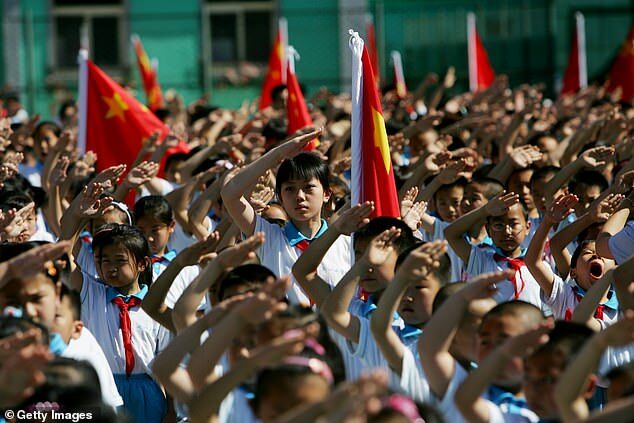 Relations are often fraught between the Han majority, who make up more than 90 percent of the population, and ethnic minorities like the Tibetans and Muslim Uighurs. Users on the Twitter-like Weibo social platform reacted warily. 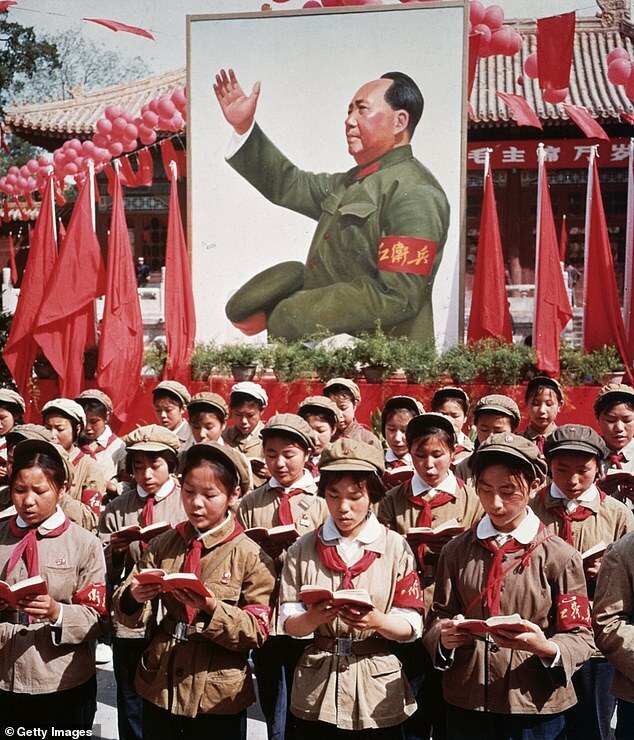 Many evoked the chaos of the 1966-76 Cultural Revolution, when Mao sent millions of ‘young intellectuals’ into often primitive conditions in the countryside, while universities were closed for a decade. ‘Has it started again?’ wondered one user named WangTingYu. 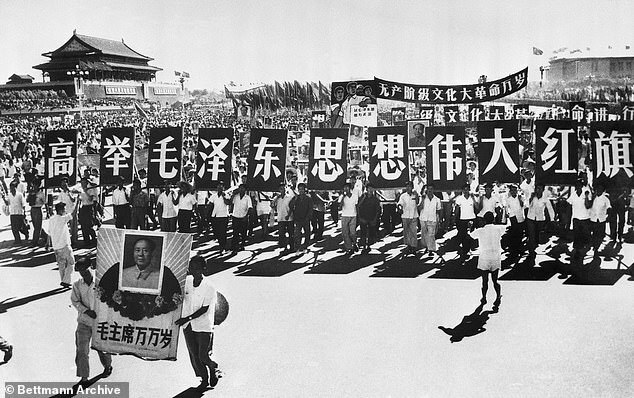 ‘We did that 40 years ago,’ wrote Miruirong. ‘Sometimes history advances, sometimes it retreats,’ noted KalsangWangduTB. Current President Xi Jinping, known for his nostalgia for the Mao era, himself spent seven years in a village in the poor northern province of Shaanxi from the age of 16. Posted in Education, Politics, Society	Bookmark the permalink.